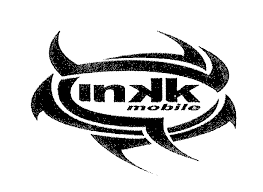 The 2014 INKK Mobile Battle of the Giants starts next Friday at Govind Park in Ba. The group stages will be played in Ba from August 22 to 24th. 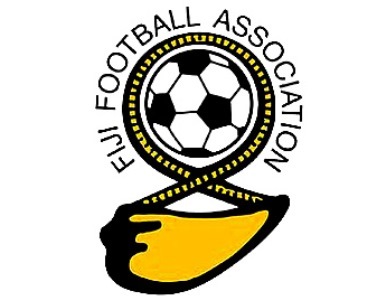 ANZ Stadium in Suva will accommodate the knock out stage on August 30-31st.